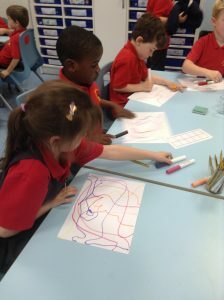 Our teacher is Mrs. Usman and our teaching assistant is Mrs. Connolly. 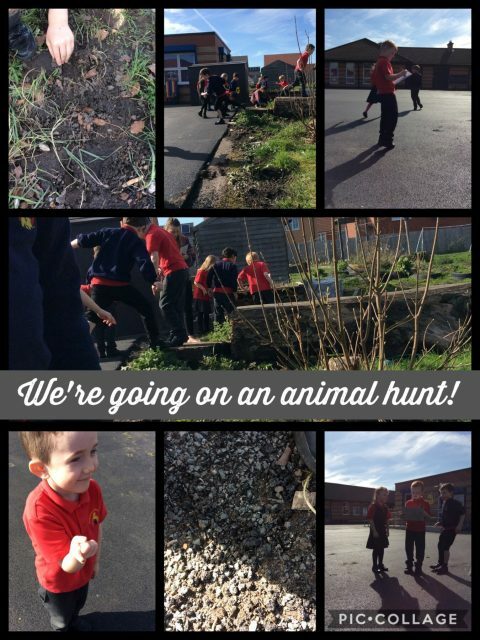 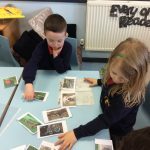 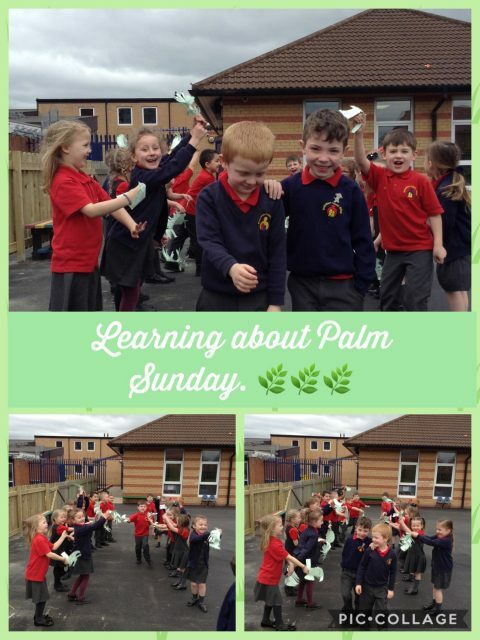 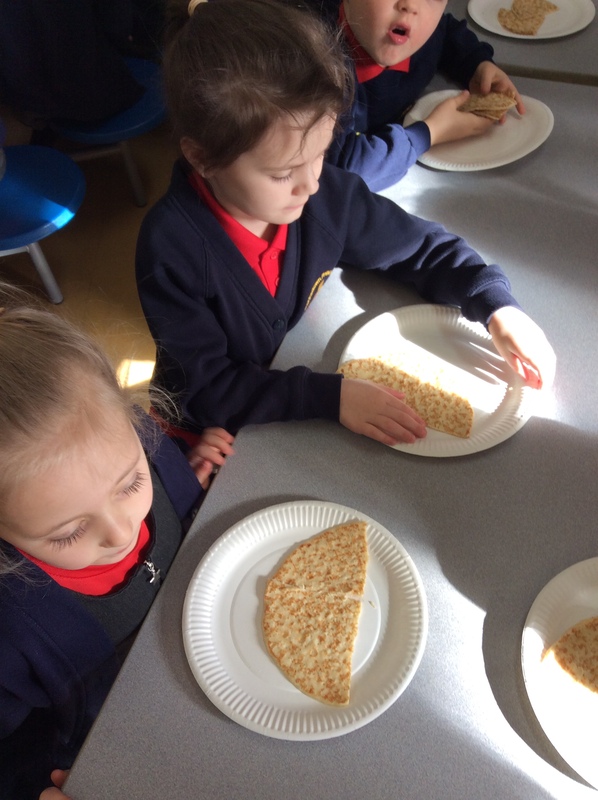 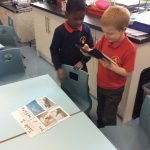 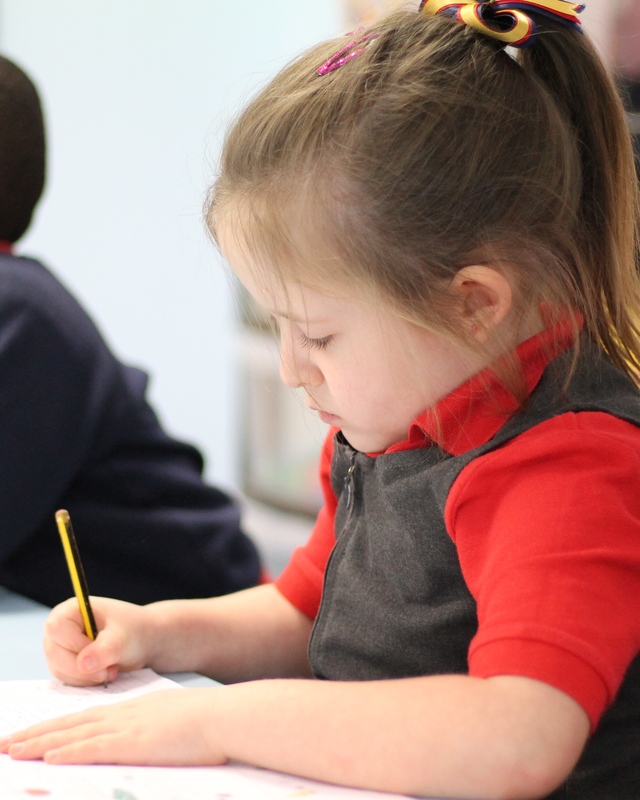 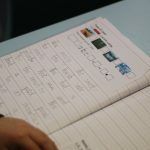 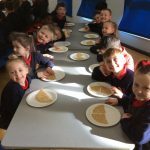 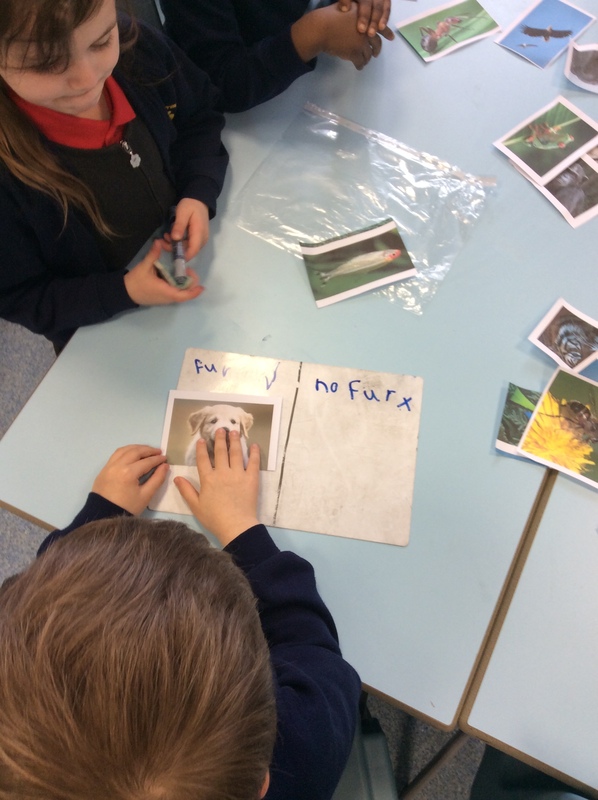 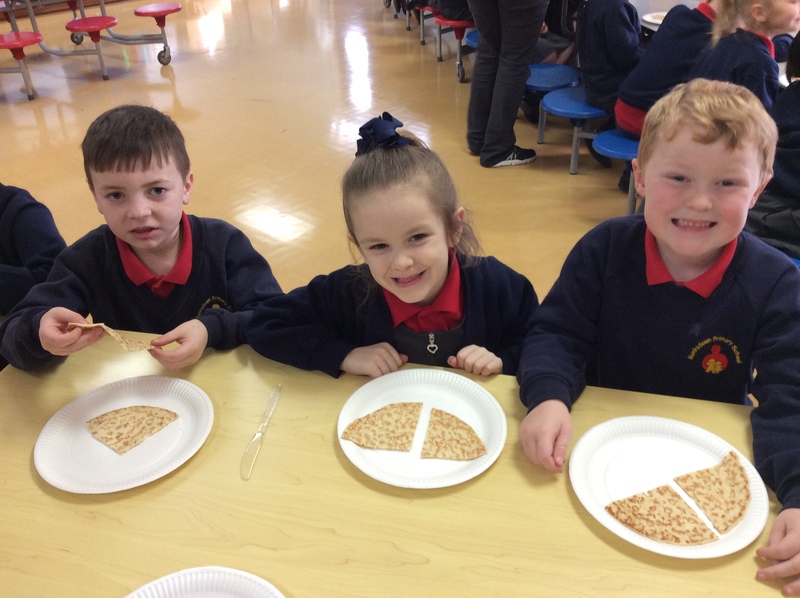 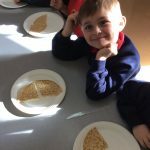 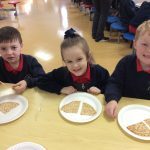 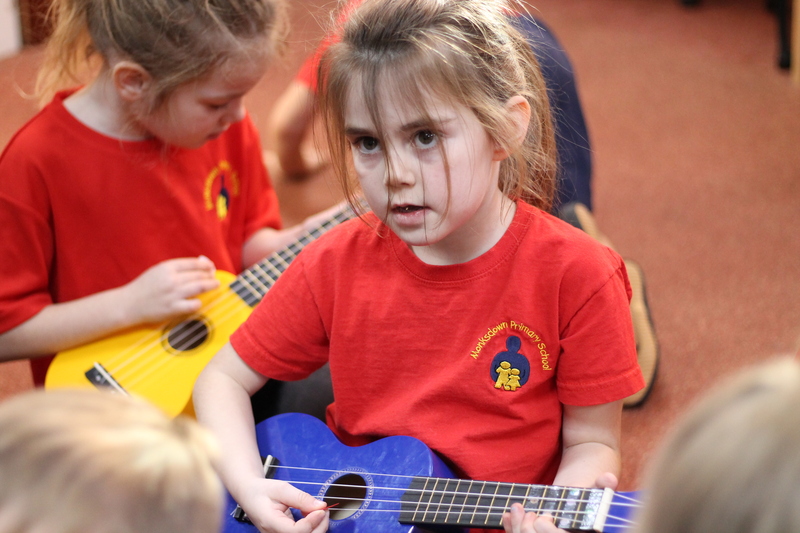 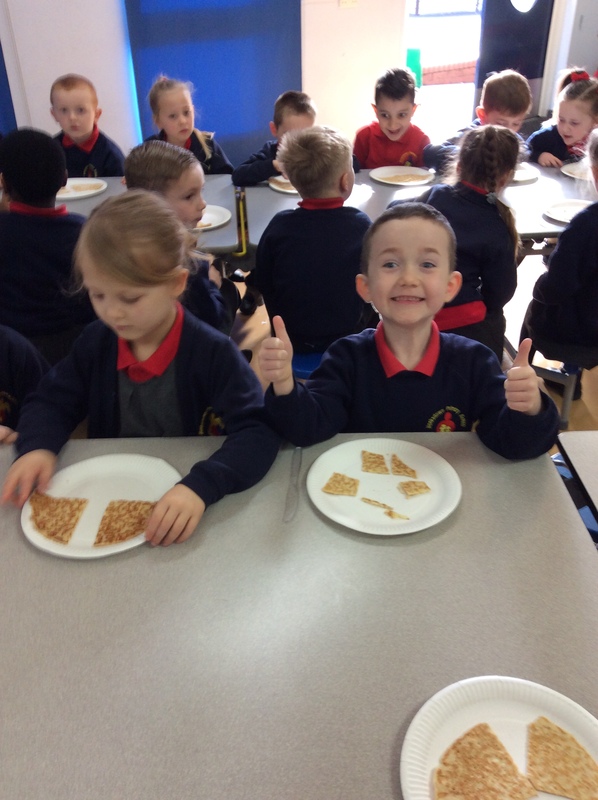 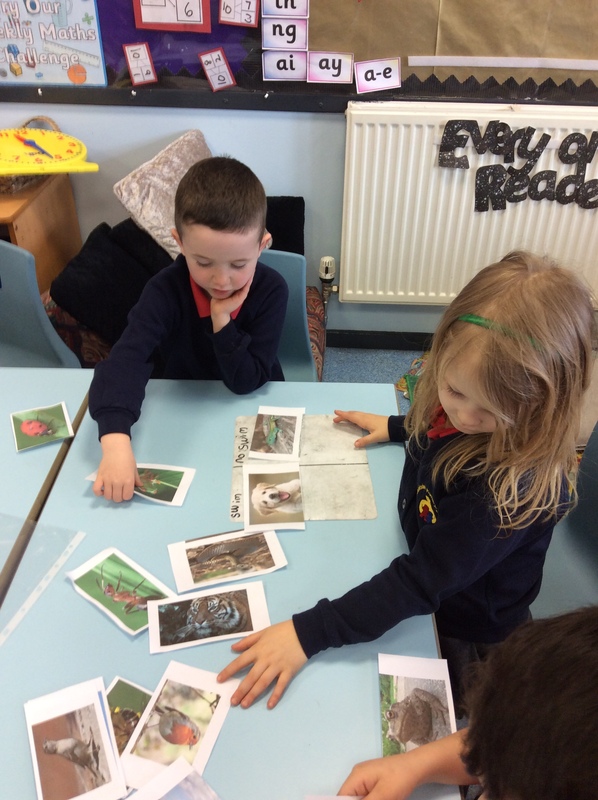 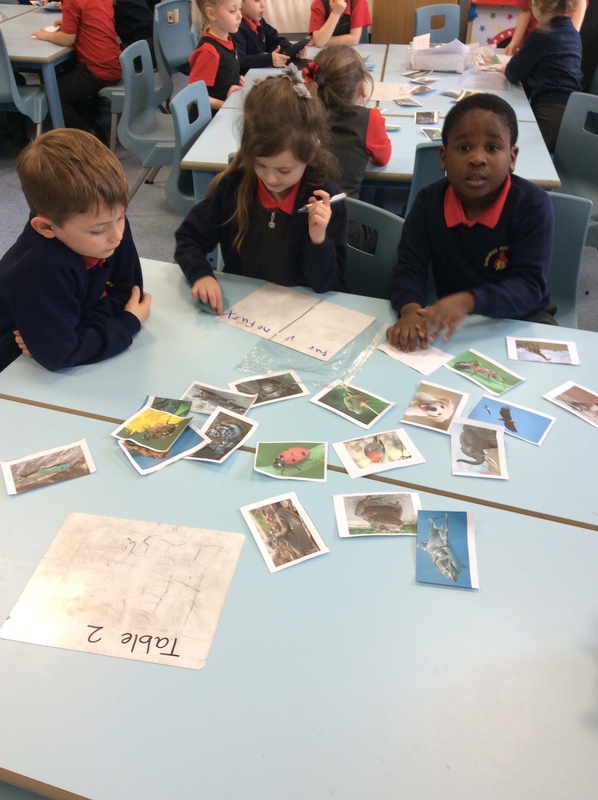 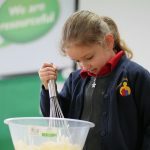 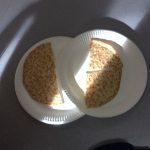 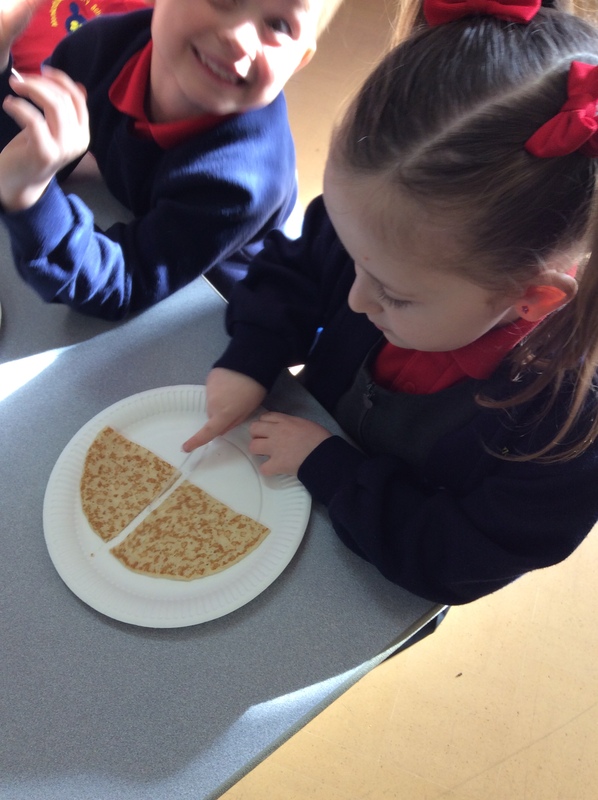 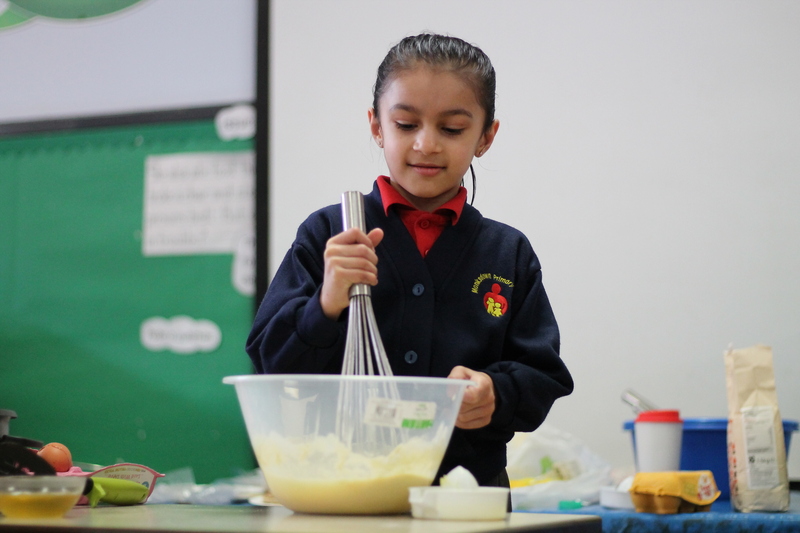 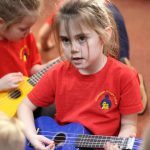 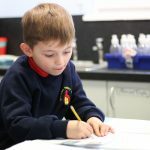 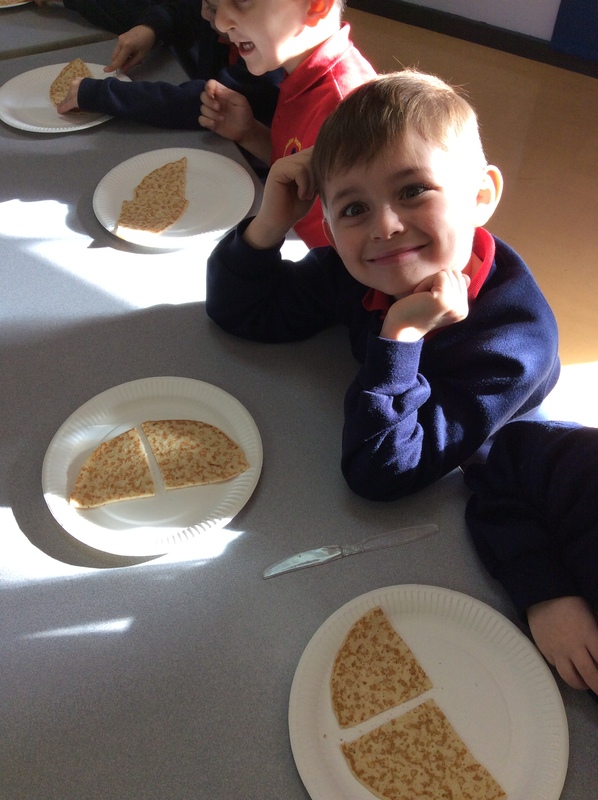 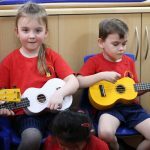 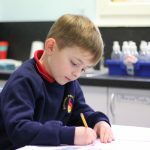 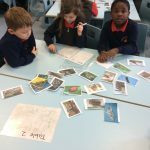 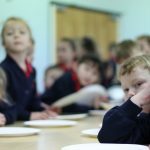 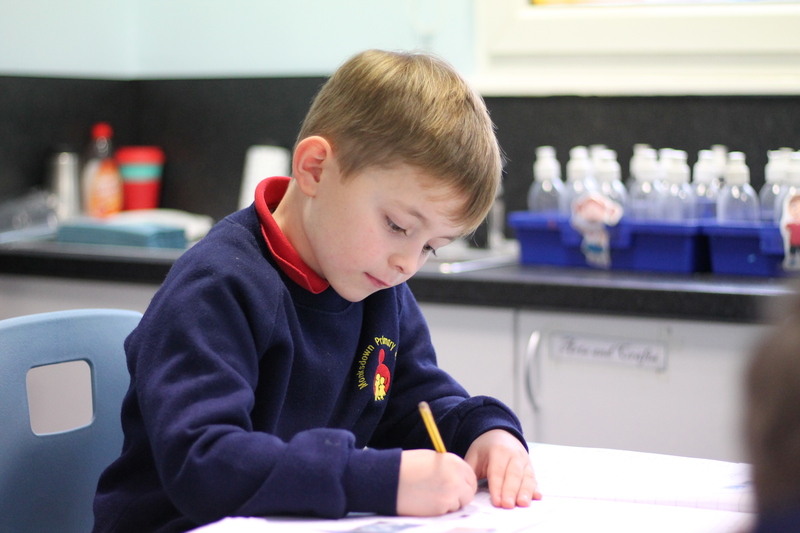 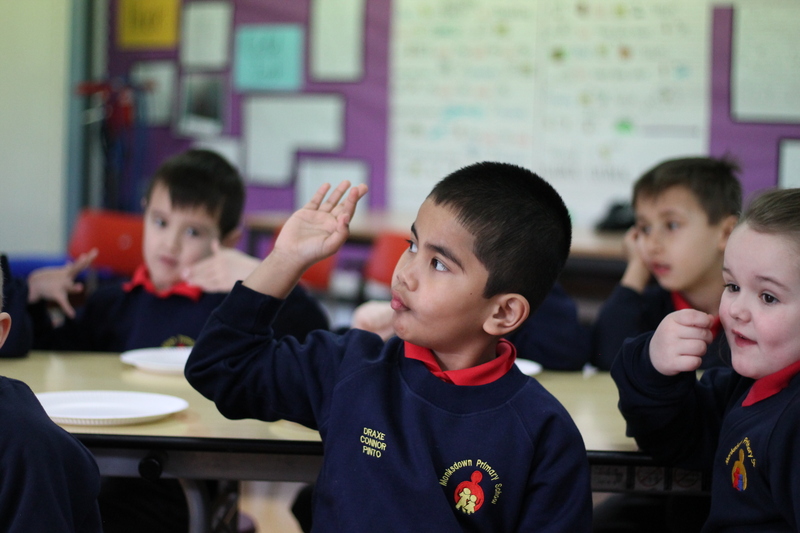 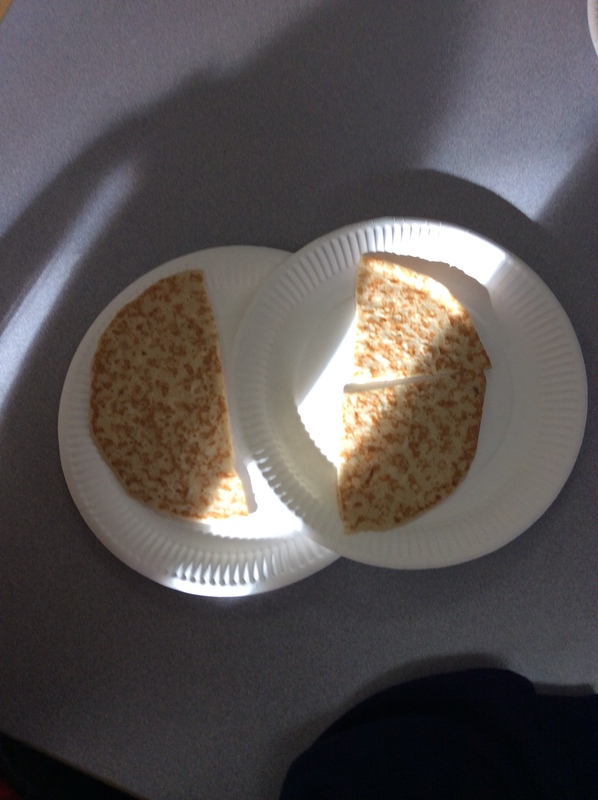 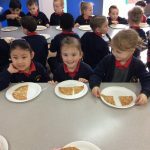 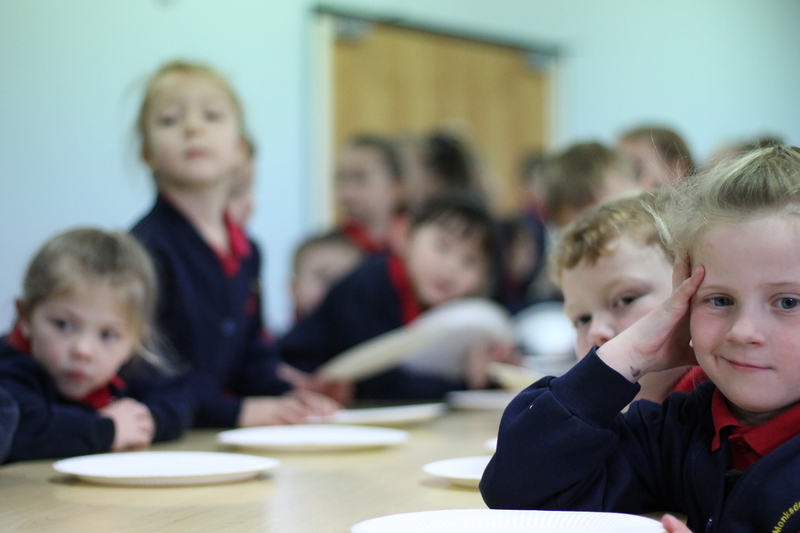 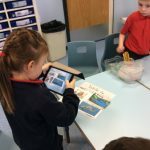 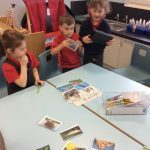 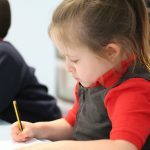 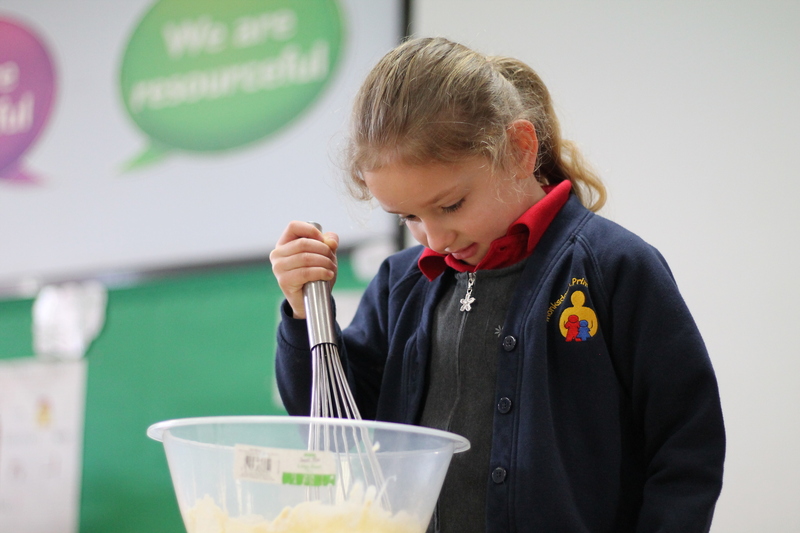 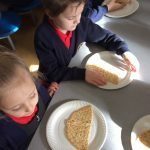 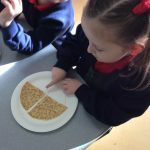 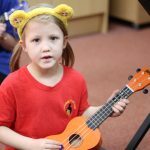 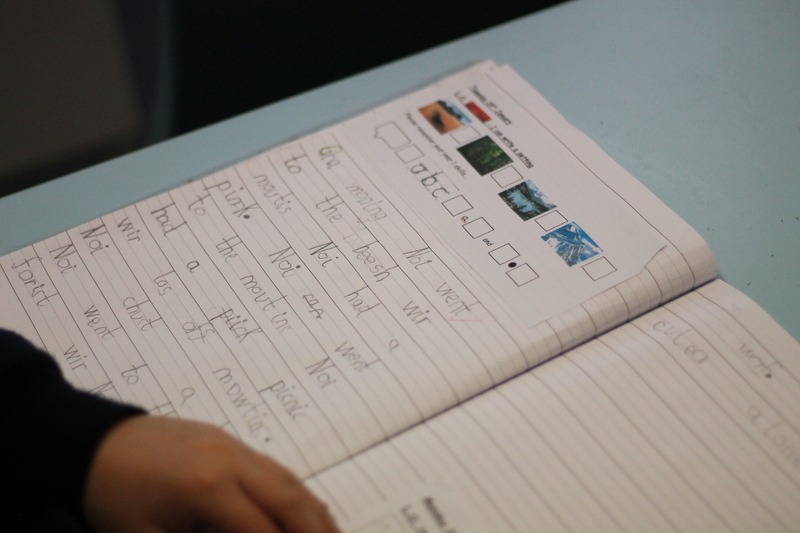 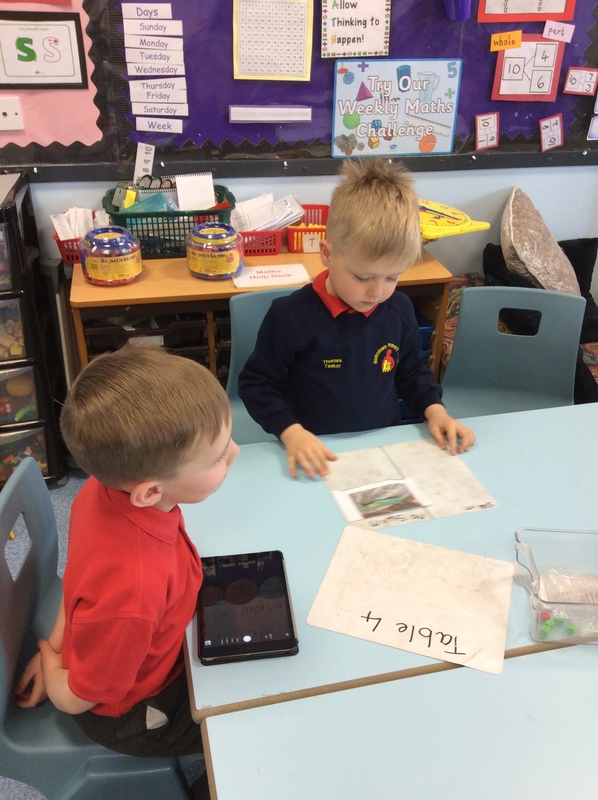 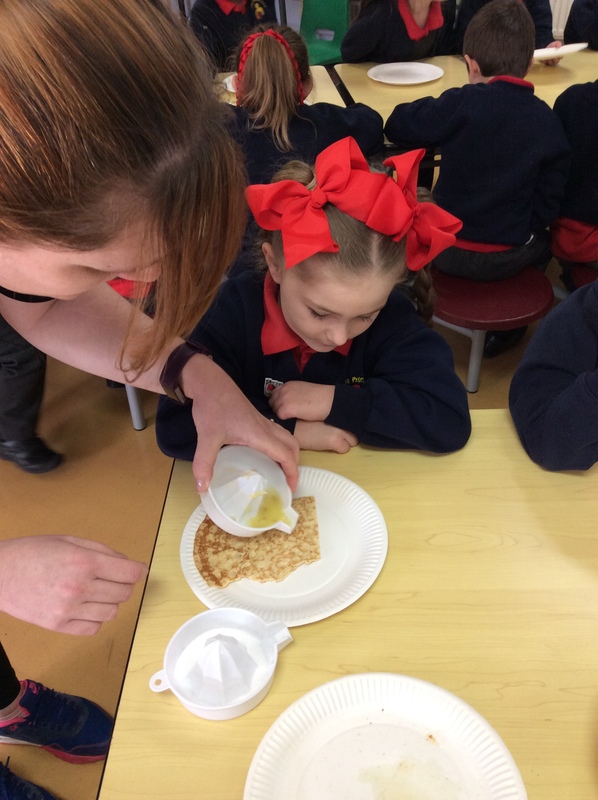 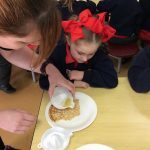 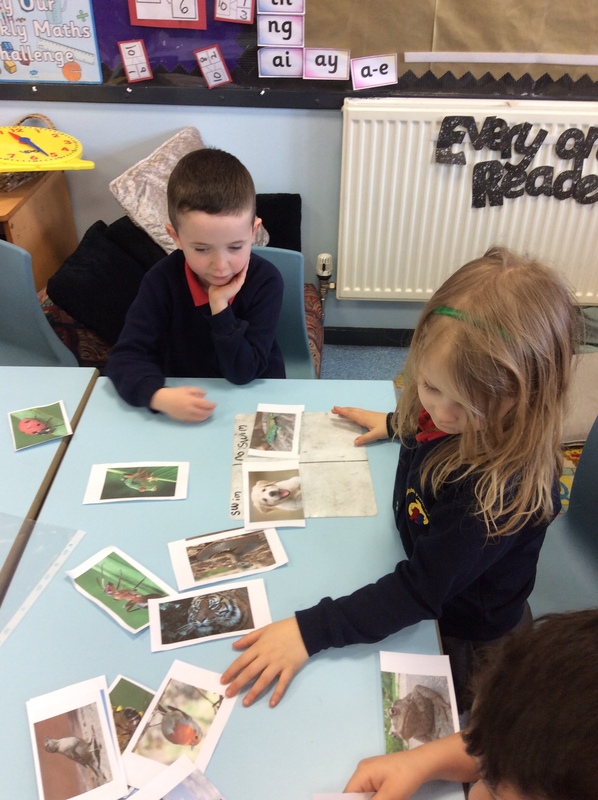 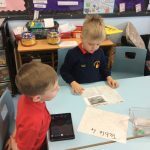 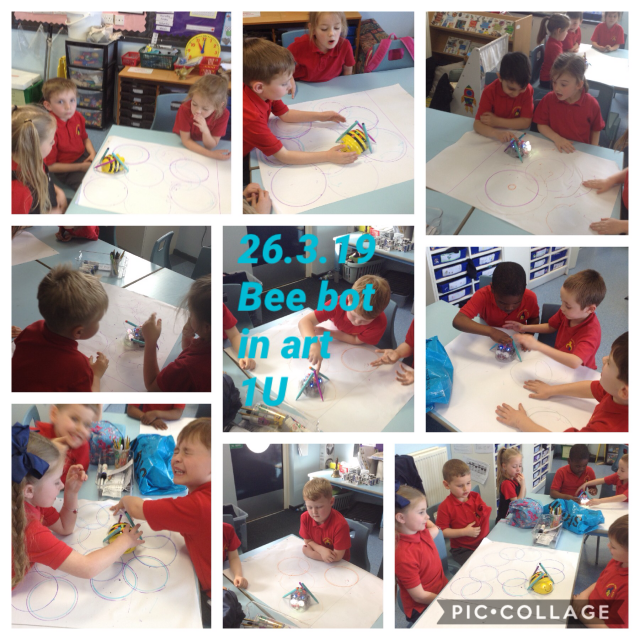 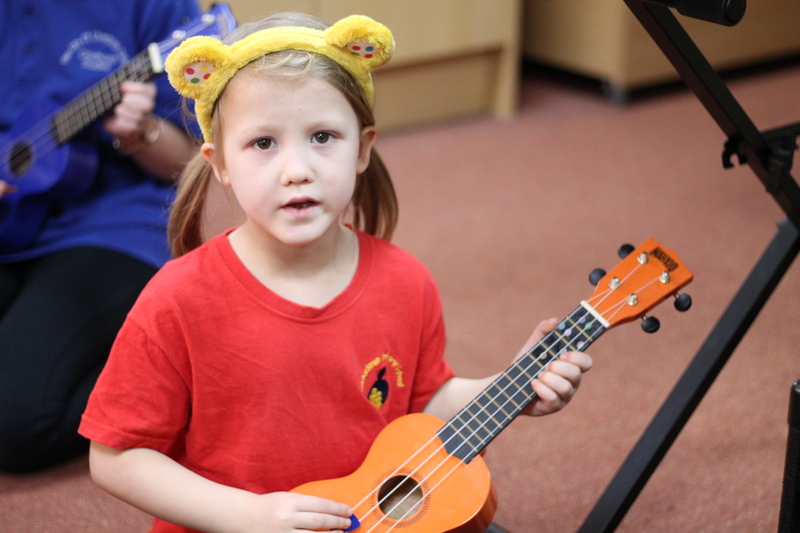 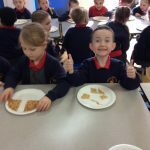 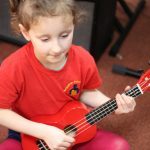 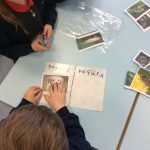 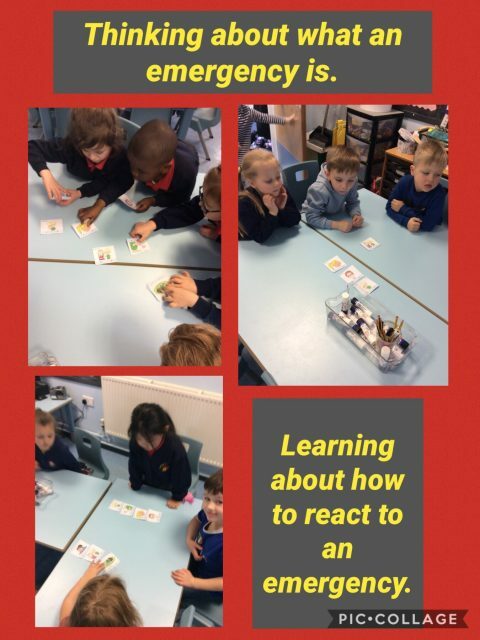 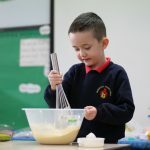 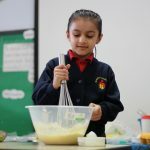 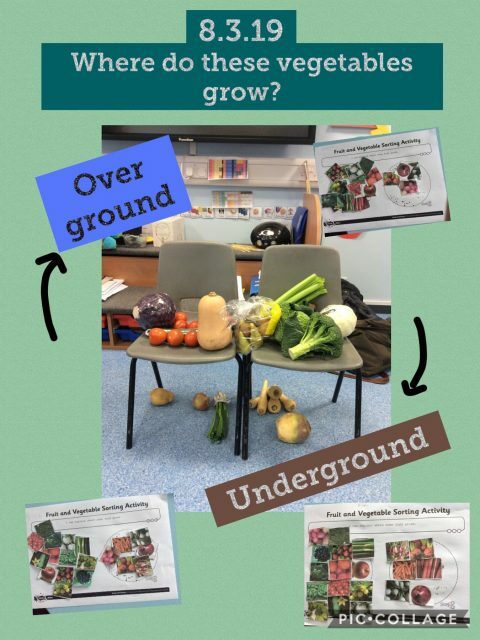 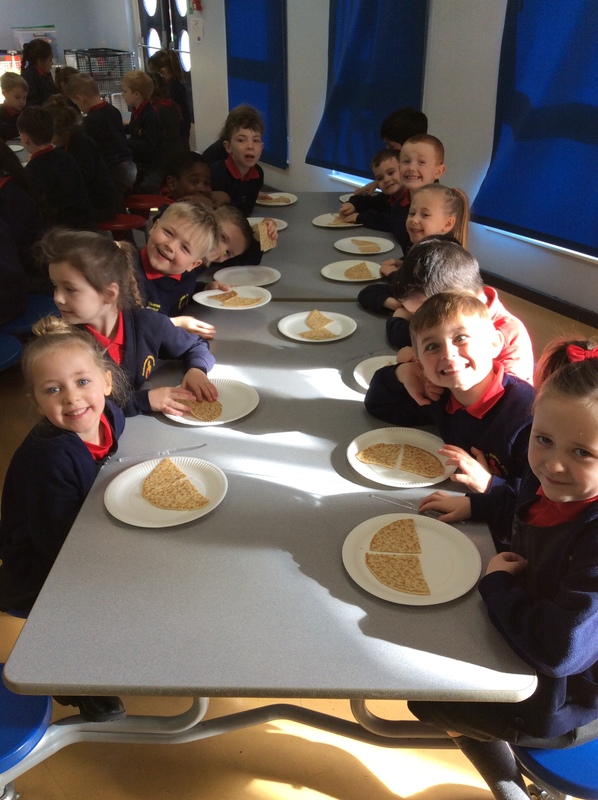 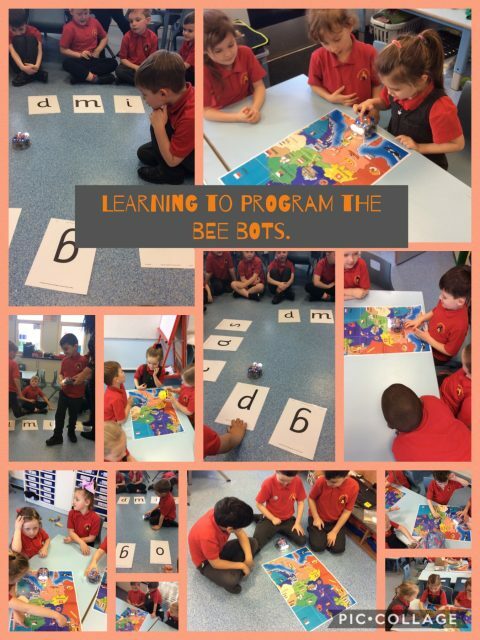 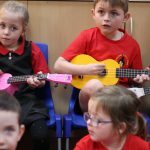 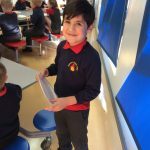 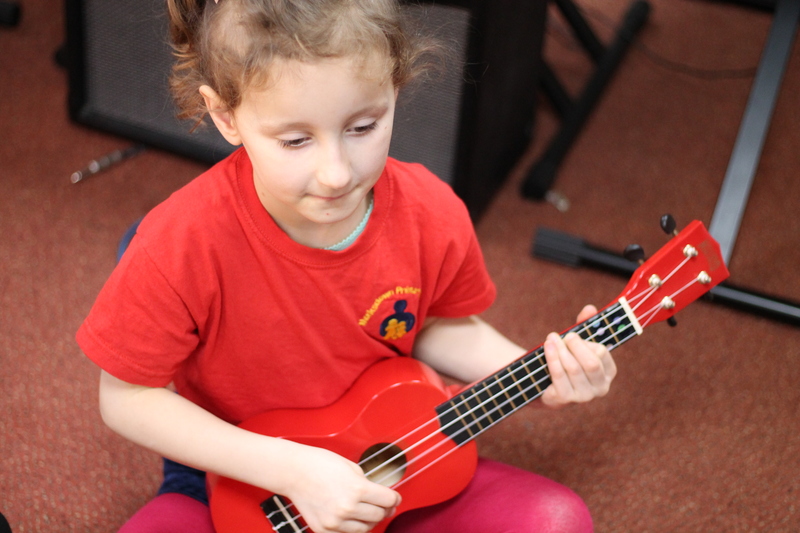 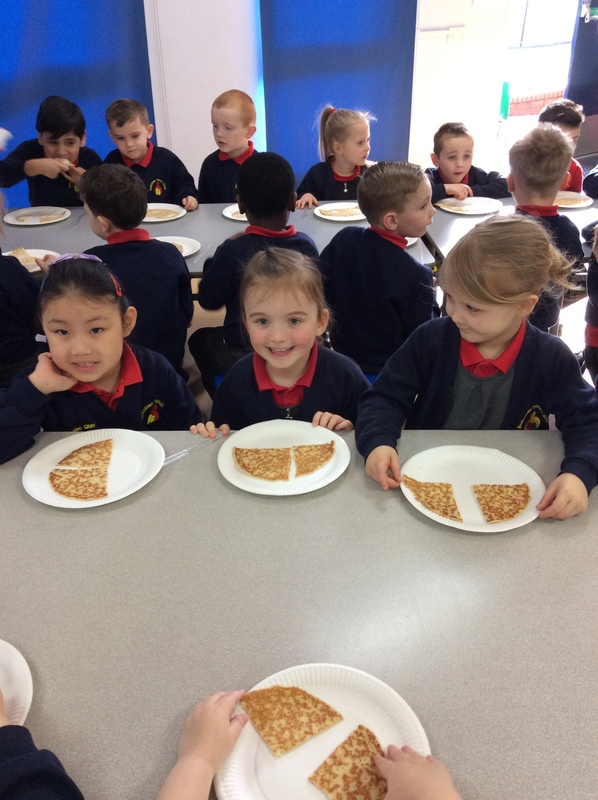 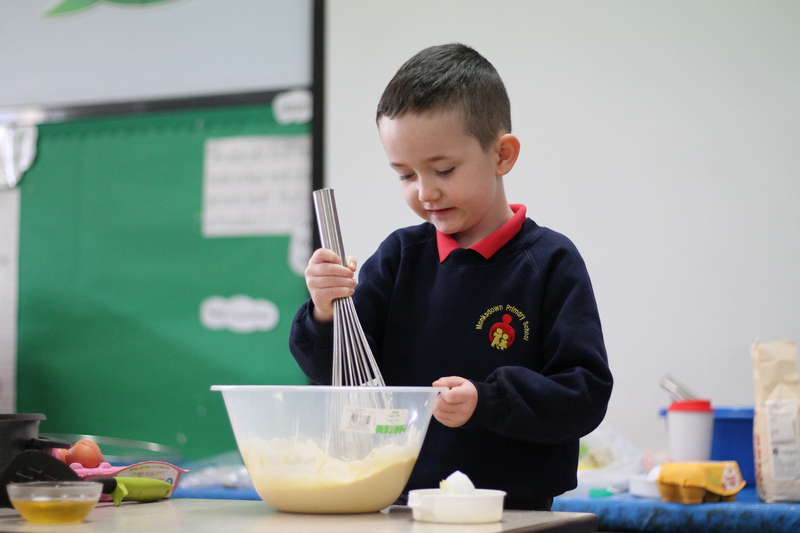 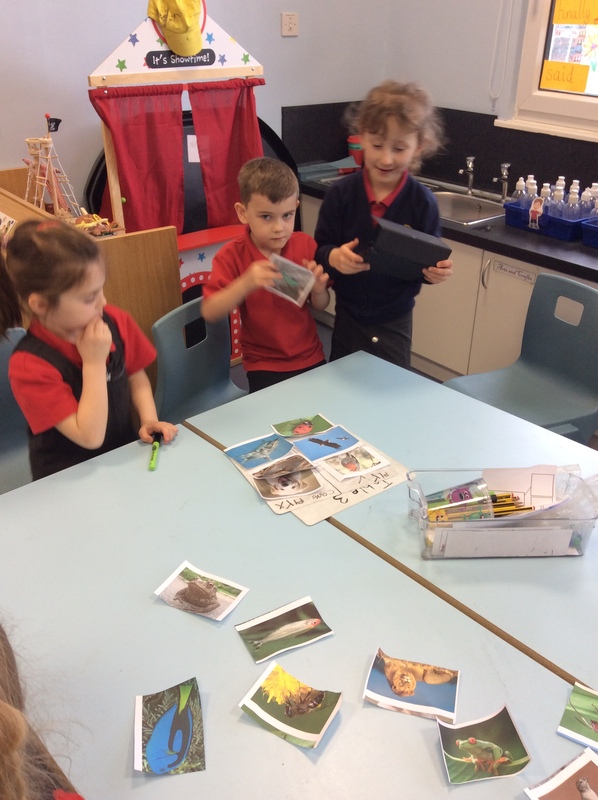 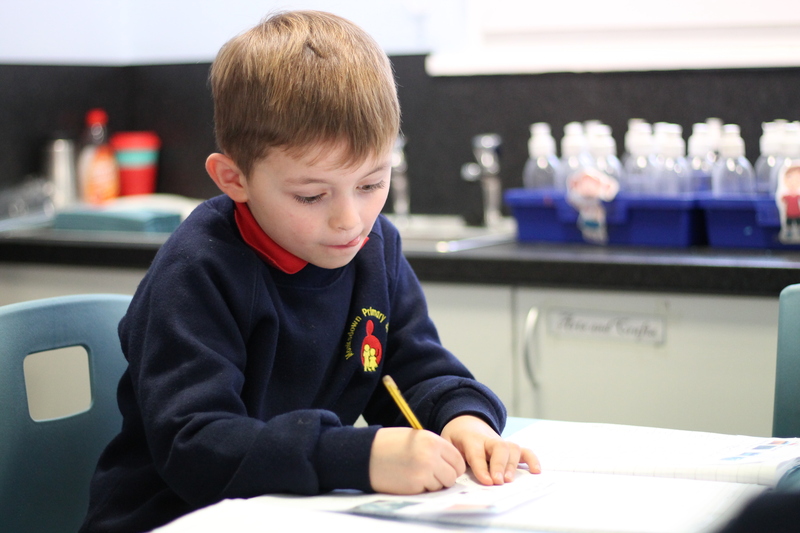 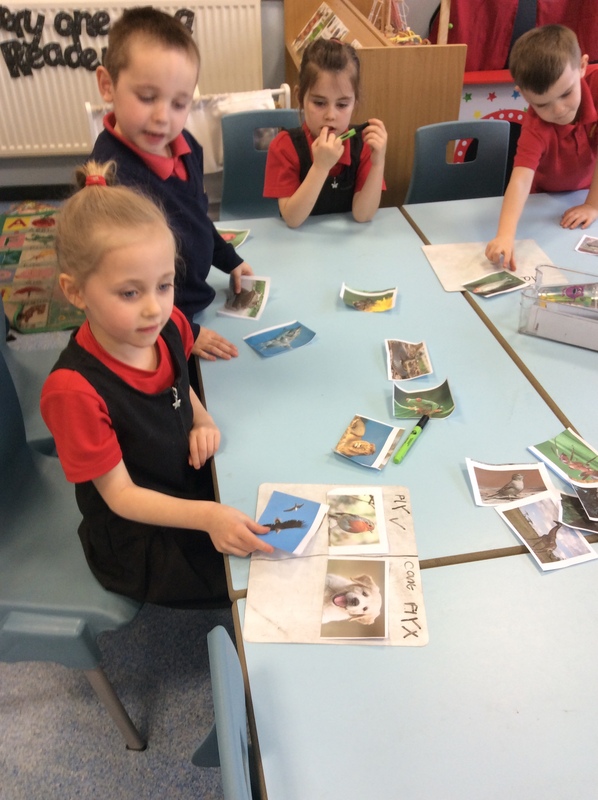 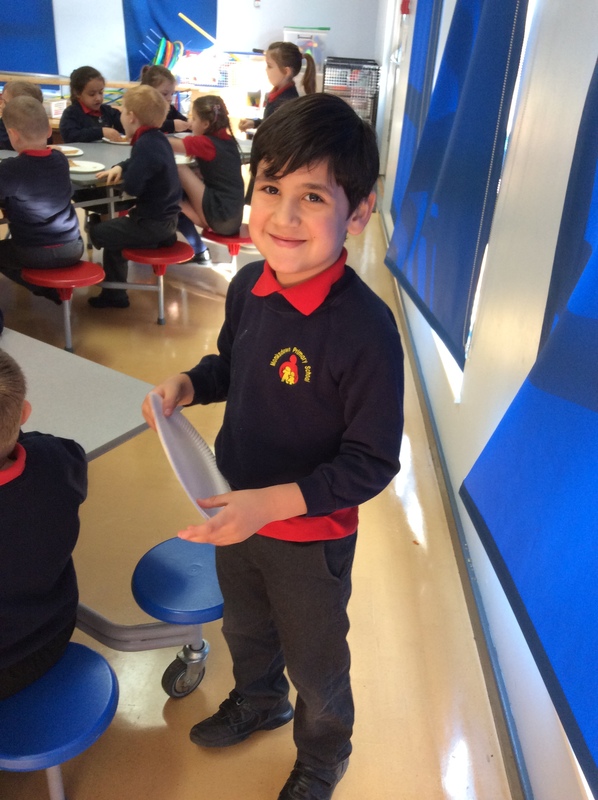 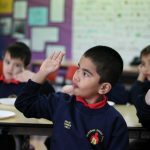 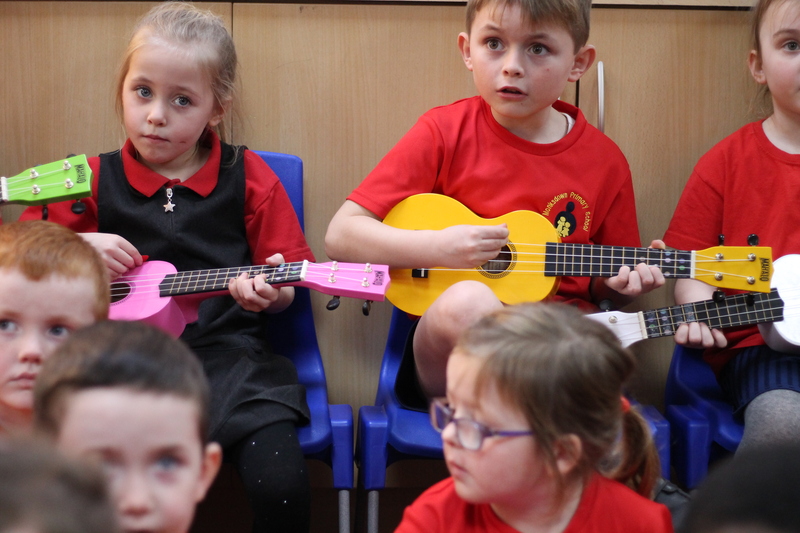 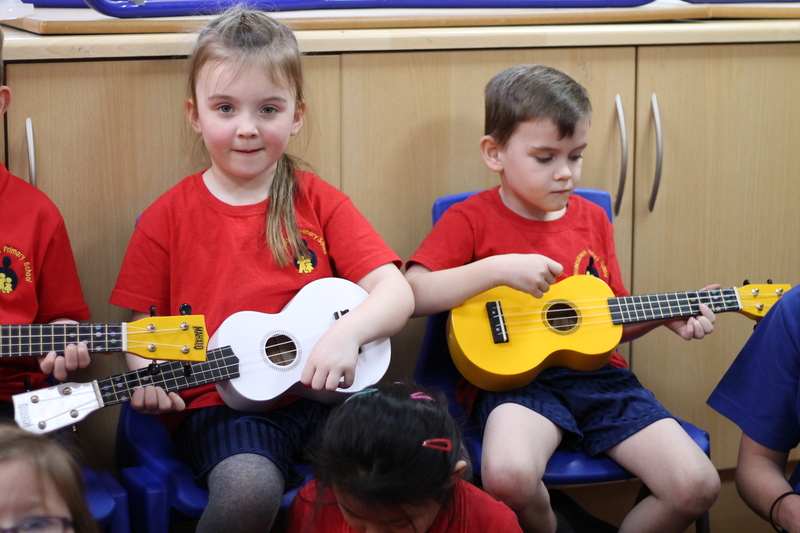 Week of 05/03/2019: Year 1 making pancakes! 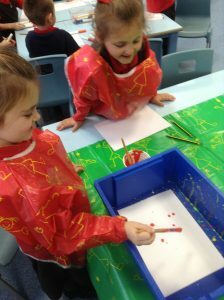 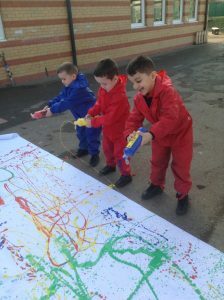 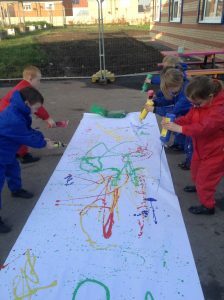 It was great fun creating an action painting in the same way Jackson Pollock used to do. 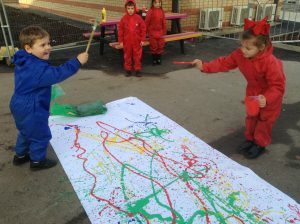 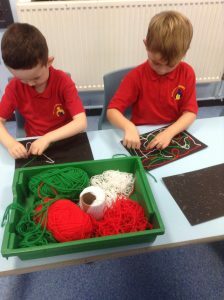 We have been learning about the artist Jackson Pollock. 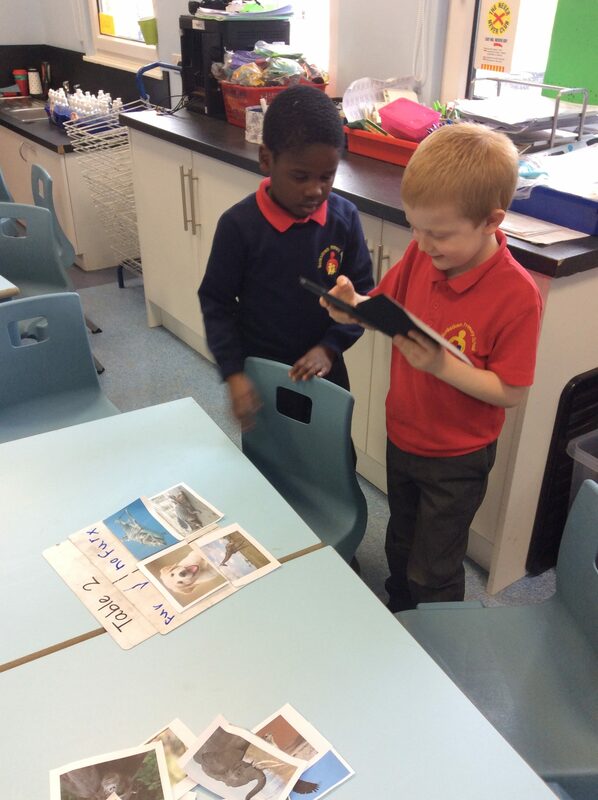 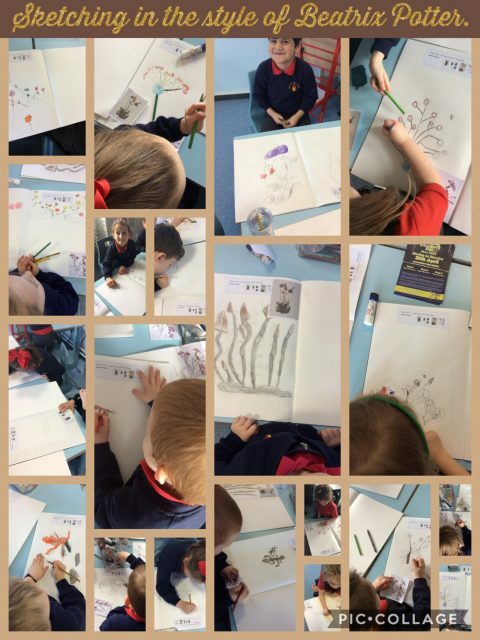 We tried different ways of creating art that looked like his action paintings.